Over the years, I have had the unique opportunity to work with some of the most beautiful and special women from around the world. Each time I look into the eyes of a woman who has experienced the tragic pain of fatherlessness, my soul cries. Why? Because I know this pain all too well. Yet, I also know this pain can heal and that every woman who has ever felt invisible, less than or been abandoned or rejected by her father, can move beyond this tragedy onto a life of love, acceptance, forgiveness, abundance and joy. I made a commitment a years ago, to elevate the awareness that fatherlessness has on female’s life while also providing resources and tools to decrease it’s long term negative impact in her life. I do this every single day in my work. I can tell you that some days I literally have to stop working, curl up on the sofa and cry. Yes, it still breaks my heart to read the hundreds of stories that I receive each month from women everywhere who are dealing with many of the negative consequences of fatherlessness in their lives. Many of these stories will literally rip through your heart like a hurricane. But when I can help them to heal and show them how to rewrite a new narrative for their lives, I literally witness that pain turn into a huge smile that appears as if a gentle breeze caressed their cheeks. My deepest desire is to see all women Awaken to their truth, Actualize the Power of Self Love and Unleash their Greatest Potential to Shine in the world. 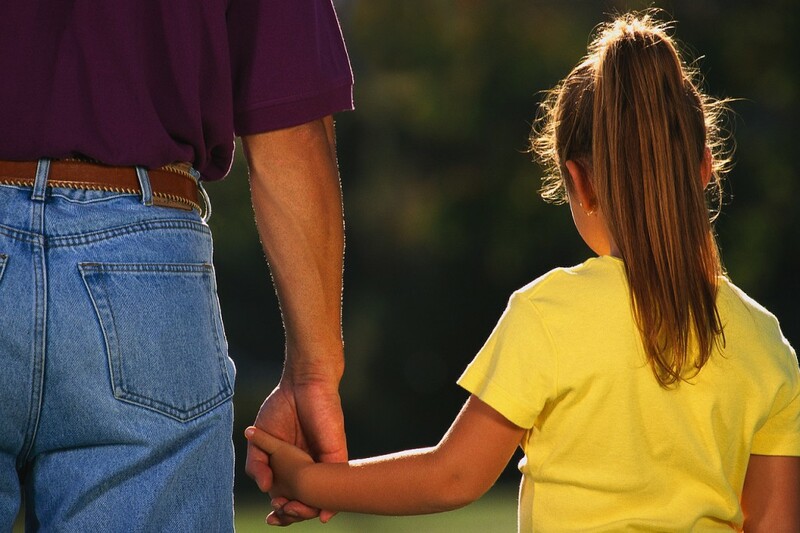 Yet for many, who grew up with an unattached, unavailable, absent father or simply a flawed-father daughter relationship, this can be challenging. Until they learn differently. A few years ago, I created my groundbreaking result driven work, The Journey to Being Process™ as means to help women and girls redefine who they are, reclaim their value/worth and rewrite a new narrative for their lives. My team of Certified Fatherless Daughter Advocates and I have traveled all over teaching these principles. This brings me to you. Because you understand the pain and the plight of fatherlessness, who better is qualified to do this work? This is why I want to invite to participate in one of the most powerful and life chaining movements of the 21st Century by becoming a Certified Fatherless Daughter Advocate. I will be sharing more about what a Fatherless Daughter Advocate does, who she is and why she is so important to and needed now than every before. I will also share how this work can be monetized in away to help bring more financial freedom in your life as well. I need your help. We need you. So join me on Thursday, January 25th at 1PM EST. for the Interest and Information Call. Simply click on the link to register for the call: https://forms.aweber.com/form/46/1986159446.htm Complete the box and don’t forget to activate the link that be immediately emailed to you. You will then be forwarded the call details. I look forward to speaking with you on Thursday.